Ukele Precious is an Afro-reggae/Dancehall music sensation, who has been making several hits in the music industry. Precious popularly known as ‘P8’. P8 who’ started his music career after winning a competition organized by ‘27 colors’ and was featured in a song titled “EVERYDAY HUSTLE” and then following it up with ‘Oluwa‘ his official second Track. 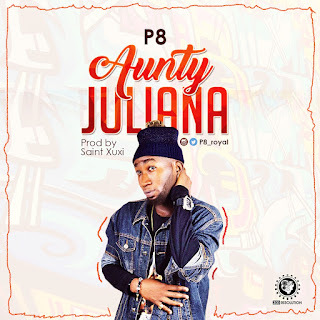 P8 is officially dropping his new Track titled “AUNTY JULIANA”. 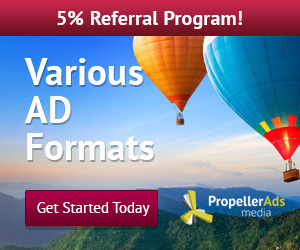 Download and share! !